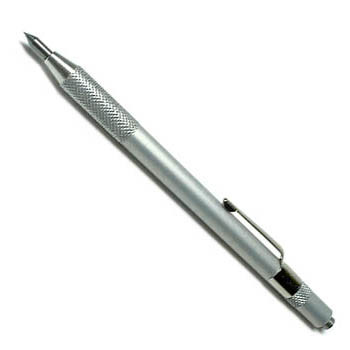 We have the tools you need to do the work you love. 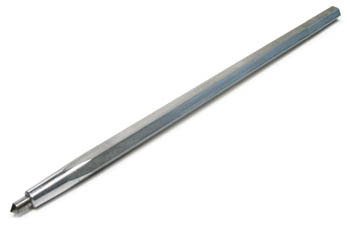 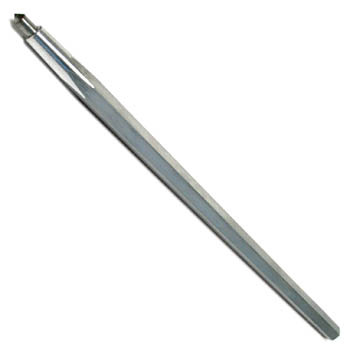 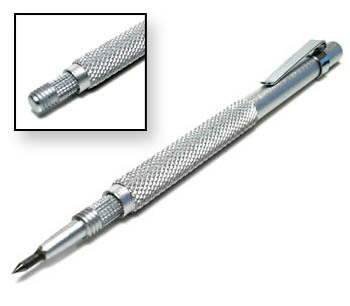 Mark your work precisely with quality metalwork scribers and dividers from Cas-Ker. 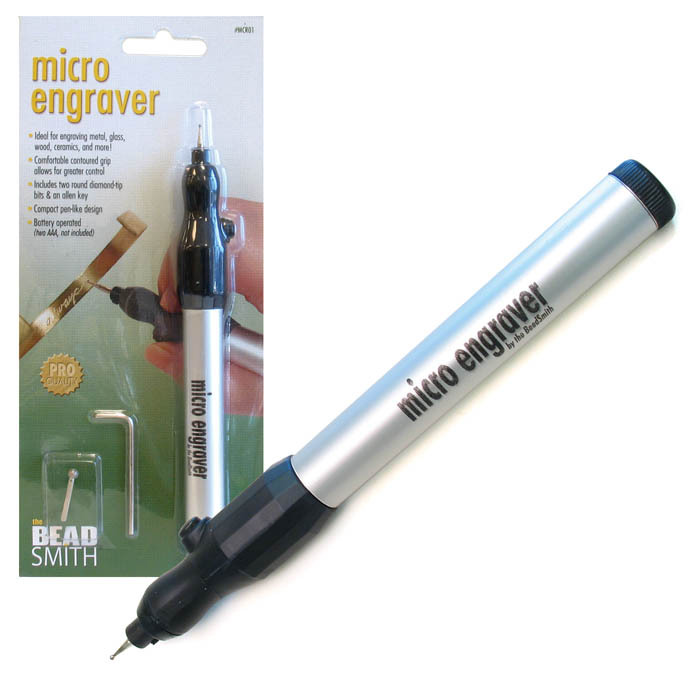 Delight your customers with personalized engraving, unique designs, and custom inscriptions. 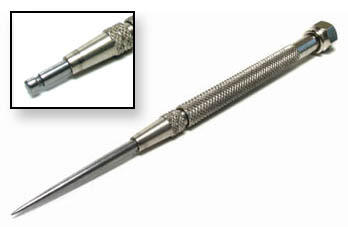 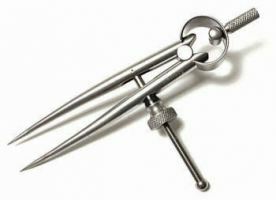 Get your precision jeweler's tools here. 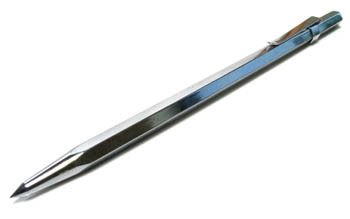 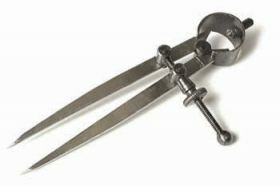 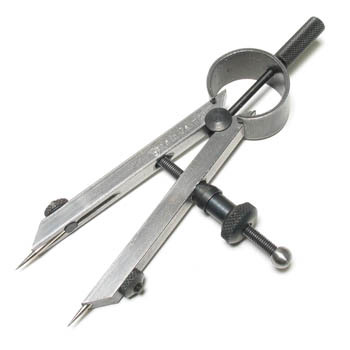 Find scribers and other specialty jewelers, metal smiths, and watchmakers tools at Cas-Ker Co.